Mike "The Situation" Sorrentino, Christie Brinkley, Wesley Snipes and more. See which celebrities have come under fire for failing, or allegedly failing, to pay their taxes. 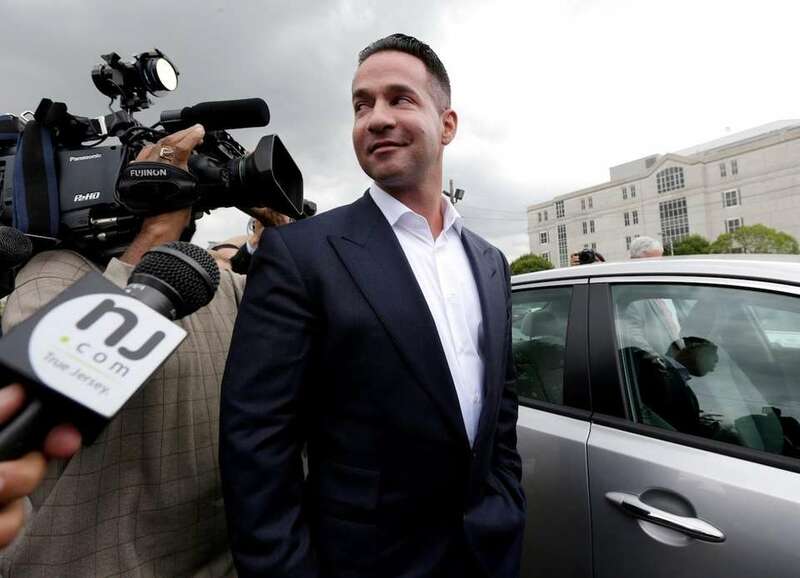 On Friday, Jan. 19, 2018, "Jersey Shore" star Michael "The Situation" Sorrentino pleaded guilty to one count of tax evasion and admitted concealing his income in 2011 by making cash deposits in amounts that wouldn't trigger federal reporting requirements. His brother, Marc, also entered a guilty plea. Sentencing is scheduled for sometime in April 2018. "The Situation" and his brother Marc had been hit with additional tax fraud charges on Friday, April 7, 2017, after federal prosecutors say they filed fake tax returns and claimed luxury car and clothing purchases were business expenses. Federal prosecutors said that Michael Sorrentino was indicted on charges including tax evasion, structuring bank deposits to avoid reporting requirements and falsifying records. Marc Sorrentino was charged with falsifying records to obstruct a grand jury investigation. The brothers originally pleaded not guilty on Monday, April 17, 2017. In 2014, the brothers also pleaded not guilty to charges alleging they filed bogus tax returns on nearly $9 million and claimed millions in personal expenses, including luxury cars and clothes, as business expenses. 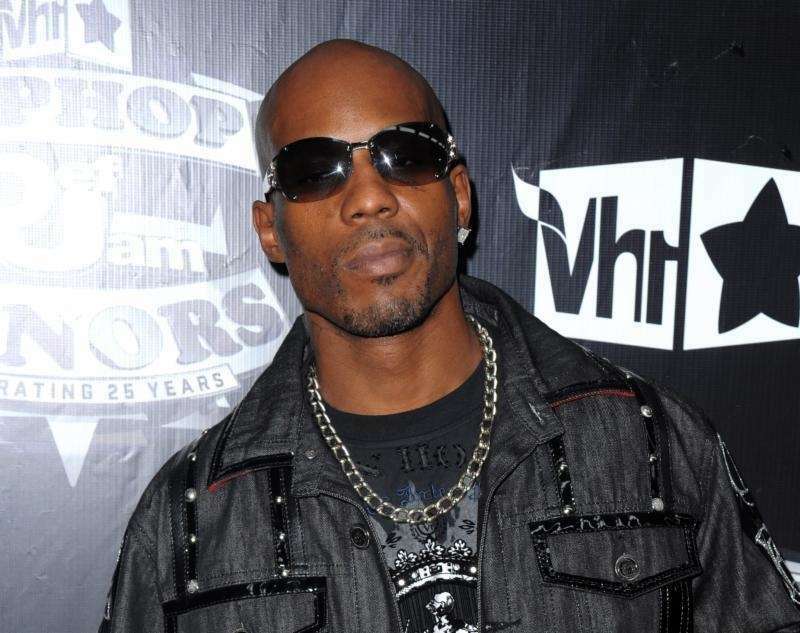 The Associated Press reported that rapper DMX, whose real name is Earl Simmons, was arrested on July 13, 2017, on federal tax fraud charges. Prosecutors said he owed $1.7 million in taxes and engaged in a multiyear scheme to conceal millions of dollars of income from the Internal Revenue Service. The IRS hit Chris Tucker with a $2.5 million tax lien in 2014, according to CNN.com, but a deal was reached one week later. "The current lien filing by the IRS was the result of an audit that lasted for four years which stemmed from poor accounting and business management," his rep told CNN.com in September 2014, adding, "Representatives for Mr. Tucker reached a resolution with the IRS on Friday and his case has been settled."
. TMZ.com reported the "Baywatch" star was previously slapped with a lien for $1.7 million in 2009, and again for more than $370,000 in December 2012. It remains unclear what she owes to the government. 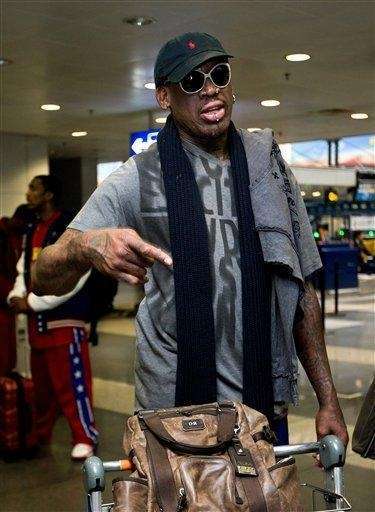 According to a February 2016 MSN.com report, retired NBA player Dennis Rodman owed $350,000 in back taxes for 2012. The outcome of the case remains unclear. Christie Brinkley, model and former wife of Billy Joel, had a tax lien filed against her in 2011, according to various media reports. The Daily News reported that she had failed to pay more than $500,000 in taxes on her $30 million Bridgehampton mansion. Regarding the "error," Brinkley told E! News on Dec. 5, 2011: "I consider myself very lucky to have been employed since I was 17 years old...I have never had an issue with the IRS or any tax liens in the past and I have dedicated my time to giving back as much and as often as possible. I was surprised to learn of the tax lien filing and took immediate steps to rectify this matter, which for most people is a private matter. I discovered the tax lien was indeed the result of an error. My taxes will be paid in full by Wednesday, December 7th and I expect the tax lien to be released immediately thereafter. I regret not paying more attention to my accounting, but I have been, and remain focused on my whole family as both my parents navigate serious health issues. I am grateful for the outpouring of understanding and support I have received." 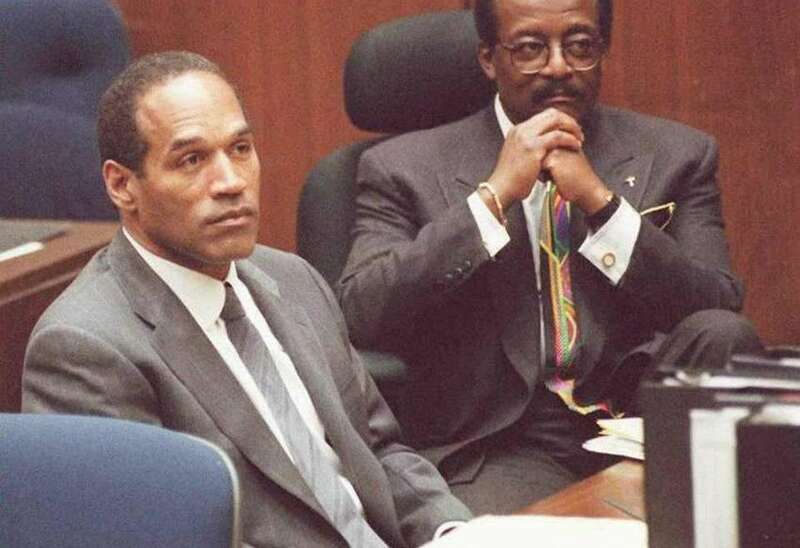 In August 2012, TMZ.com reported O.J. Simpson owed $15,927.89 for 2007, $105,119.71 for 2008, $49,490.27 for 2009 and $8,897.20 for 2010 in federal taxes. In November 2012, TMZ.com reported Simpson "failed to pay over $300G in taxes to the State of California" in the 2000 year. In January 2013, TMZ.com said the former football star owed Uncle Sam $17,015.99 in taxes for the 2011 year. As of last reports in March 2013, "The Juice" owes $580,000 in back taxes. It remains unclear what, if anything, he owes to the government. After the IRS froze her assets, Lindsay Lohan paid one of her two years of back taxes in December 2012, reportedly with the help of a $100,000 check from her "Scary Movie 5" co-star Charlie Sheen. She paid the $93,701.57 she owed for tax year 2009, and applied the remaining $3,600 to the $140,203.30 she owes for 2010, according to TMZ.com. It remains unclear if Lohan paid off the rest of her debts. In March 2013, Stephen Baldwin pleaded guilty to a charge of repeated failure to file income taxes at Rockland County Courthouse in New City. Baldwin, raised in Massapequa, was accused of failing to file income tax returns from 2008 to 2010 and faced up to 4 years in prison. Baldwin paid $300,000 in back taxes, CNN.com reported in March 2013. It remains unclear what, if anything, he owes to the government. 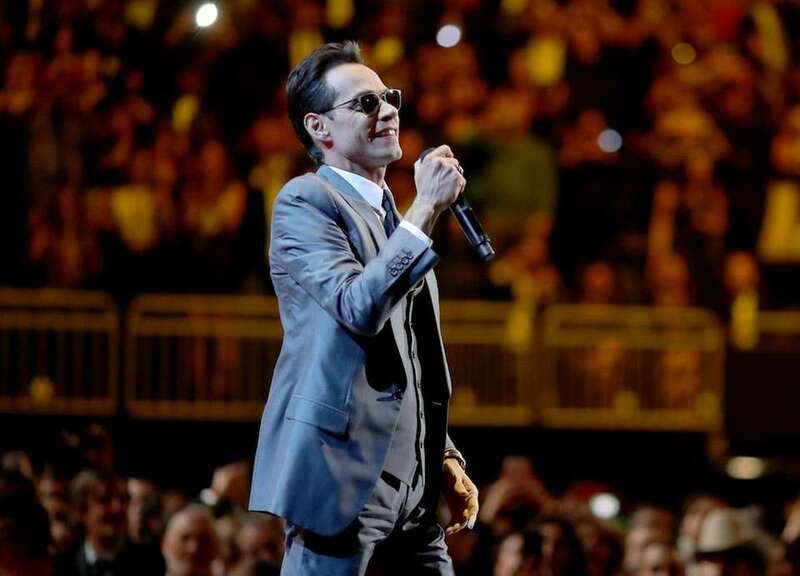 Salsa singer Marc Anthony was hit with $3.4 million in combined New York State and federal tax charges on property he owns in Brookville. 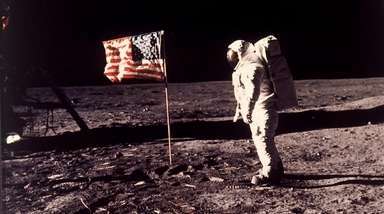 The state filed a demand on March 29, 2010, for $1.8 million in back taxes, according to RadarOnline.com. Three months earlier, a federal tax lien for $1.6 million was placed on the property. E! Online reported a rep for Anthony said that his financial and managerial teams have "reached an agreement in principle resolving all of [his] federal tax liabilities . . . No further comments will be issued about this matter." The two-time Grammy Award and three-time Latin Grammy winner had tax troubles in 2007, when then-Manhattan District Attorney Robert Morgenthau charged that Anthony had failed to file returns for 2000 through 2004 on $15.5 million in income. He was found not criminally liable - two financial managers, including his brother, Bigram Zayes, pleaded guilty to tax felonies - and he paid a $2.5-million bill for back taxes, interest and penalties. "Beverly Hills 90210" star Shannen Doherty owes the government $44,064.58, TMZ.com reported in April 2010. According to the website, the lien would "be taken care of promptly," as per sources close to her. It remains unclear what, if anything, she owes to the government. Christina Ricci was hit with a $180,000 tax lien in April 2010 for unpaid taxes on her 2008 earnings, TMZ.com reported in April 2010. The celebrity gossip website said Ricci took "immediate action to address it in a responsible manner," as per her rep. It remains unclear what, if anything, she owes to the government. 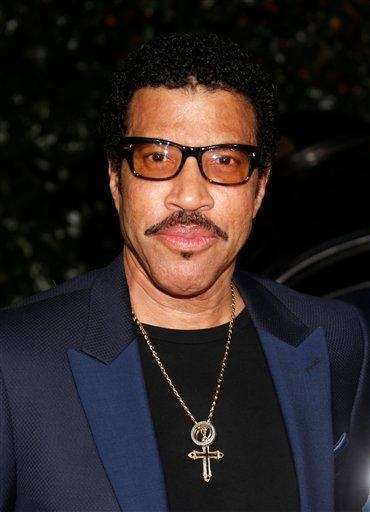 In 2012, TMZ.com reported Lionel Richie, one of the top-selling recording artists of all time, owed more than $1.1 million -- for the 2010 tax year -- to the federal government in unpaid income tax. By 2014, the site reported "the lien has been lifted and Richie is current." Rocker and reality-TV star Ozzy Osbourne and his ex-wife Sharon faced IRS tax problems in 2011, according to various media reports. Billboard.com reported they owed $1.7 million in back taxes, including $1.024 million from 2009 and $718,948 from 2008, all attached to property. The couple did, however, pay off the debt within a week of being notified, the website said. According to reports, court records obtained by TMZ.com in February 2012 indicate rapper Lil' Kim owes back taxes from 2002 to 2009, totaling more than $1 million. 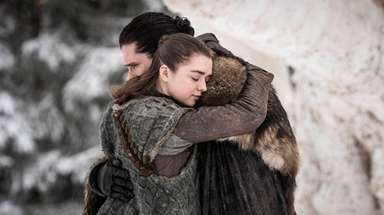 A rep for the rapper told the website she "hired professional attorneys to handle this matter," adding, "she, along with her team of legal experts, are working cooperatively and diligently with the IRS and federal authorities to amicably resolve the situation." It remains unclear what, if anything, she owes to the government. Teresa Giudice and her husband Giuseppe "Joe" Giudice of "The Real Housewives of New Jersey" were indicted July 29, 2013, on 39 counts of federal fraud. The government said that Joe Giudice failed to file tax returns for the years 2004 through 2008, when he alleged to have earned nearly $1 million, People.com reported in September 2016. Teresa served 11 and a half months for bankruptcy fraud, and her husband is currently serving his original 41-month sentence, which was shortened by five months, according to UsWeekly.com. 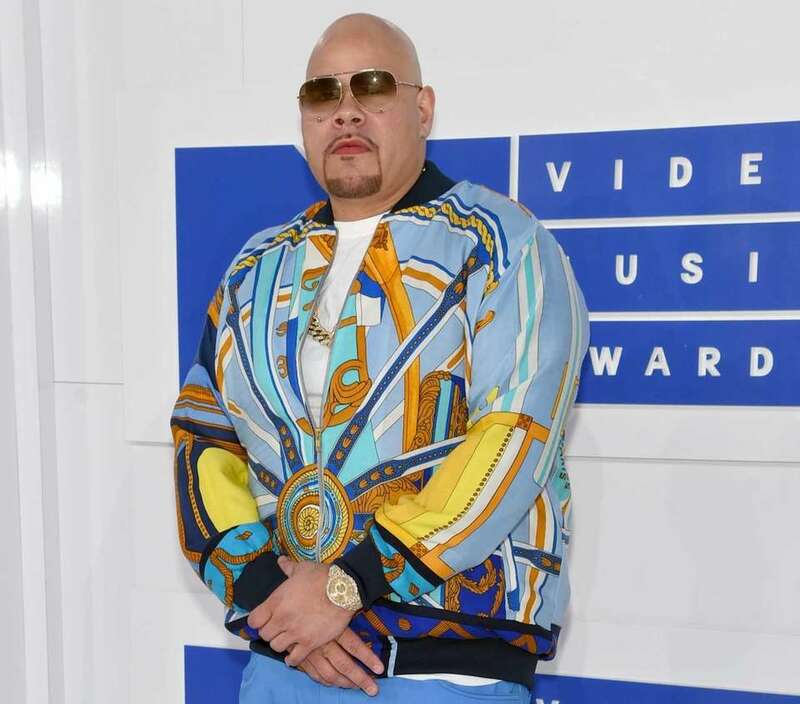 Fat Joe plead guilty in December 2012 after acquiring a $1 million tax bill due to tax evasion in 2007 and 2008, TMZ.com reported in August 2013. The website also said that the rapper turned himself in to serve a 4-month sentence for tax evasion, adding, he didn't serve his entire sentence, being released on Thanksgiving Day, but paid a $15,000 fine and lived under supervision the following year. It remains unclear what, if anything, he owes to the government. Lauryn Hill pleaded guilty in June 2012 to tax evasion for failing to file returns on her 2005, 2006 and 2007 earnings, which amounted to $1.8 million, according to Billboard.com, adding, in 2013, the singer served 3 months in prison. As of July 2016, Hill says she's "still taking care of past taxes owed," according to the website. It remains unclear what, if anything, she owes to the government. 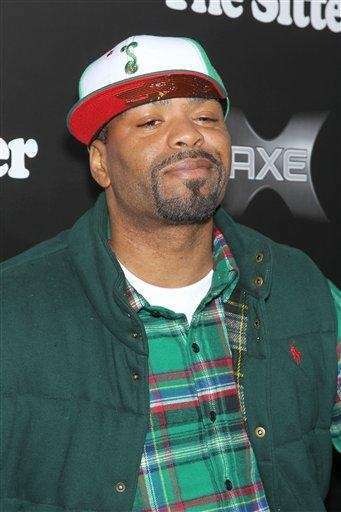 Rapper Method Man of Wu-Tang Clan "pleaded guilty in Staten Island Criminal Court to tax evasion charges and forked over $106,000 in restitution" for failing to pay his New York State income tax from 2004 to 2007, according to a June 2010 New York Daily News report. His lawyer said "... he made a mistake and he took care of it." It remains unclear what, if anything, he owes to the government. 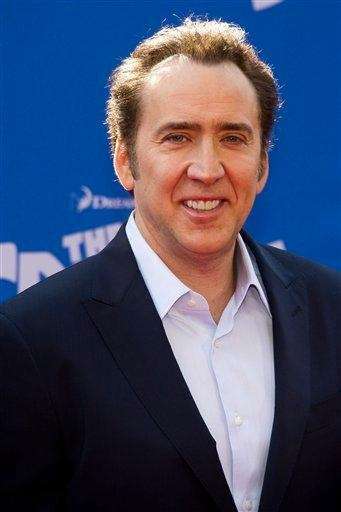 A 2009 TMZ.com report states Nicolas Cage owed $70,190.05 for the 2002 year, $179,738.23 for the 2003 year, $110,617.56 for the 2004 year and $6,257,005 for the 2007 year. By April 2012, Cage paid off $6 million of his debts, the website said. It remains unclear what, if anything, he owes to the government. 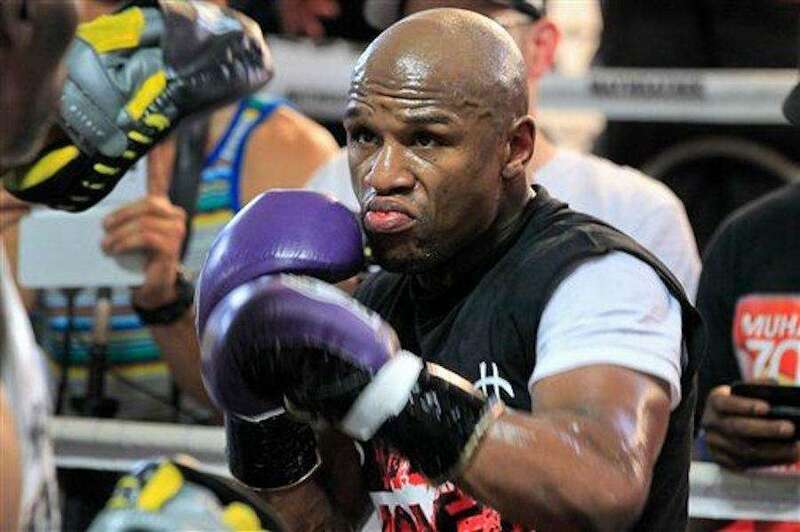 "The IRS filed liens totaling nearly $6.3 million for unpaid taxes from 2001, 2003, 2005 and 2006, and three homeowners associations also filed claims against" boxing champ Floyd Mayweather Jr., according to ESPN.com. However, Clark County records show these bills were satisfied, the website said. In February 2016, MSN.com reported "The IRS filed documents in 2012 that claimed the R&B singer owed the taxman almost $5 million in unpaid taxes dating back nearly eight years." By 2009, the singer had paid back $3.6 million, but still owed roughly $4.8 million by the time his home was auctioned off in 2013, the website said. It remains unclear what, if anything, he owes to the government. 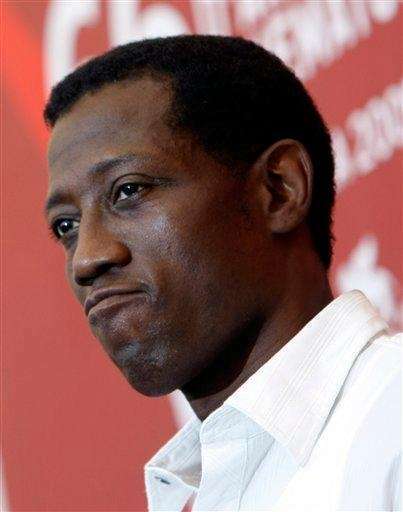 Wesley Snipes was released from a Pennsylvania prison on April 2, 2013, after serving more than 2 years of a 3-year sentence for failure to file tax returns from 1994 to 2000. Snipes' tax debt amounted to $2.7 million, according to Forbes.com. Snipes ended up suing the IRS over an "abusive $17.5 million tax bill," according to the site. It remains unclear what the outcome of that case was or if he still owes anything to the government. Actor John Travolta owed the IRS $1.1 million for filing improper losses during the years 1993 to 1995, according to The Los Angeles Times, which also reported that Travolta ended up paying back $607,400 in 2000. It remains unclear what, if anything, he still owes to the government. 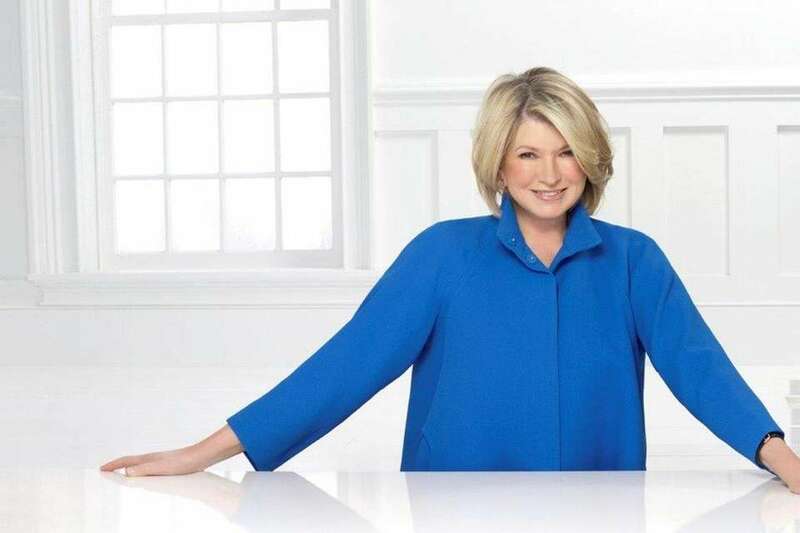 According to a February 2000 NYDailyNews.com report, lifestyle guru Martha Stewart owed $221,677 in back incomes taxes for the 1991 and 1992 tax years. 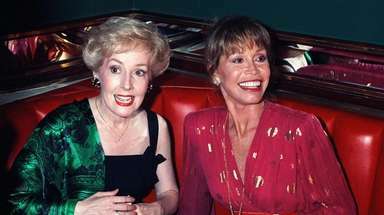 Stewart argued that she "did not live in New York for more than half a year in 1992," and therefore shouldn't be subjected to state tax, according to the report. However, a judge rejected that argument and Stewart had to pay, according to the website. It remains unclear what, if anything, she still owes to the government. While in and out of jail in the 1980s and 1990s, Robert Downey Jr. racked up a $2 million tax bill, but upon getting his life back in order, the "Iron Man" actor paid back his bills, according to MSN.com. 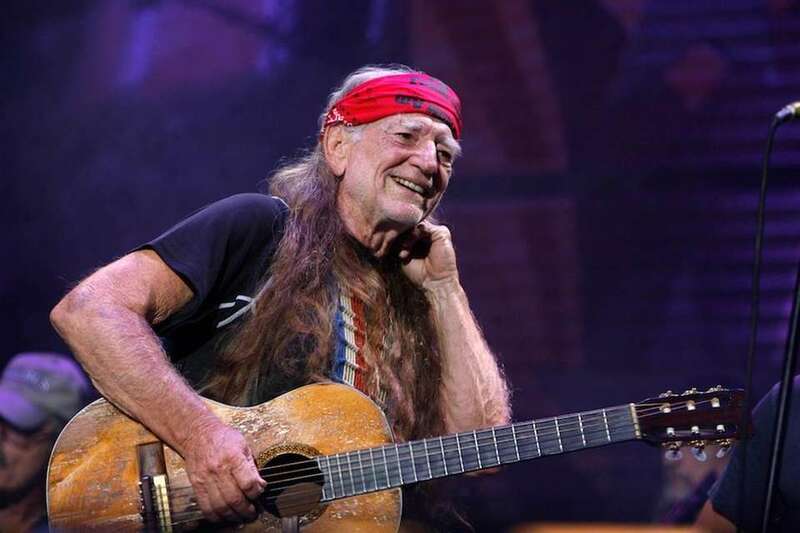 In 1990, the IRS hit Willie Nelson with a bill for $16.7 million in unpaid back taxes, according to Forbes.com. Nelson had to hand over many of his possessions to stay out of prison because he didn't have the money to pay it back, the website said, adding, that he recorded the album "The IRS Tapes: Who'll Buy My Memories?" in order to raise funds (after negotiating with the IRS to settle the debt, according to an article in Rolling Stone magazine) and, in 1993, successfully paid back his debt. Celebrity mug shotsTake a look at these celebrity mug shots -- the good, the bad and the ugly. Will Smith and more grown-up child starsSee photos of child stars -- where they've been and where they are.